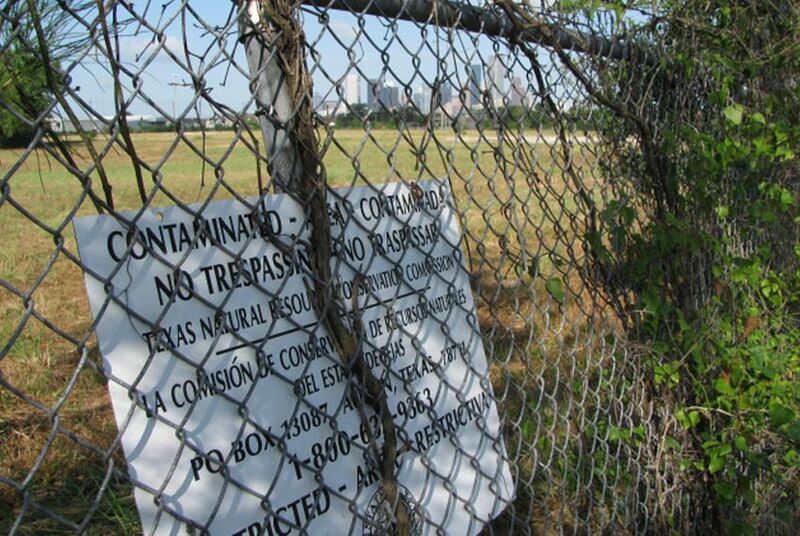 Harris County has at least a dozen federal Superfund sites, more than any county in Texas. Up to 30 percent of the county is under water, spurring worries about toxins leaking. “The TCEQ and EPA will be inspecting sites in the affected areas once reentry is possible,” McGovern wrote. But Highfield and a colleague at Texas A&M, Samuel Brody, want to know what’s in the water now, as residents with children sometimes plunge into it as they wade to safety from flooded homes.